1. 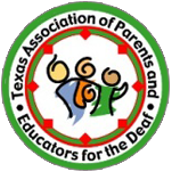 Deaf/Hard of Hearing students enrolling in a technical school, a college, or a university. 2. College students studying to be a Deaf Educator. 3. College students studying to be an Educational Interpreter. Please scan and email completed scholarship applications to abelding@parkercountyco-op.net.